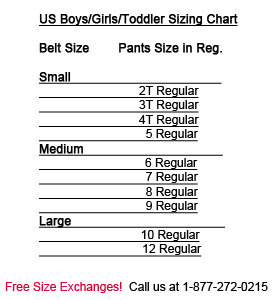 If you need a perfect party favor or gift for your kids next birthday party, then you need to take a look at our childrens belts. Not only are these belts fun for kids of all ages, but they are super functional as well. Mix Sizes, 2 Small, 4 Medium, 4 Large, 2 XL.